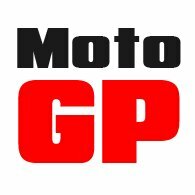 Here at Motolegends we are occasionally, we admit, a bit blinkered. You see, we can be a bit anoraky. If a new, improved, better product becomes available we might have a tendency to become blinded to anything else. 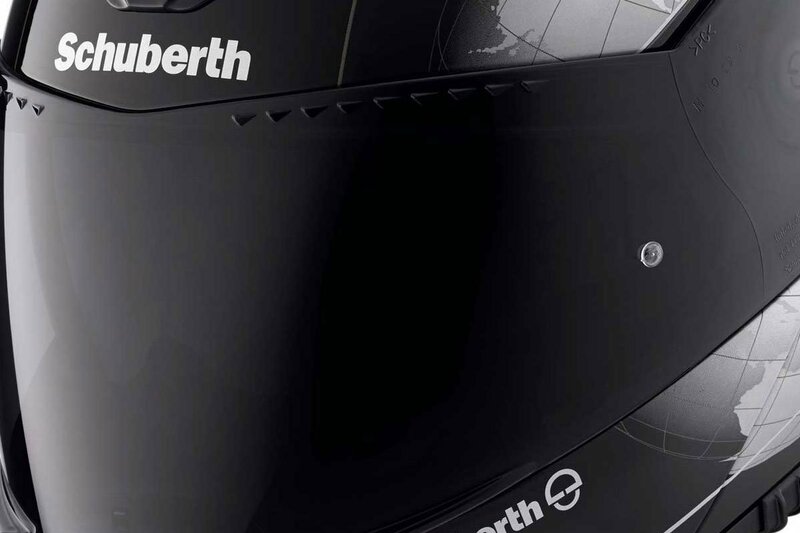 A case in point is Schuberth’s C3 Pro. In our view, it’s the best helmet on the market for real world riding. It’s the quietest lid out there. It has the best comms. package, excellent build quality etc., etc. Which has perhaps caused us to ignore the merits of the model that sits one rung below it: the C3 Basic. The C3 Basic is the model that was superseded by the Pro, and until the Pro came out it also was the quietest helmet on the market, with the best comms. package, and so on. The truth is that it’s still a terrific helmet that gets pretty close to its big brother in many respects. But it is considerably less expensive, and actually represents outstanding value. We were reminded of this recently when looking at a flip-lid from another manufacturer that, in many respects, is very similar to the Schuberth. We don’t know if it was originally a copy but, in much of its detailing, it is almost identical. But here’s the rub. The helmet from the other brand, in silver, costs £249.99. 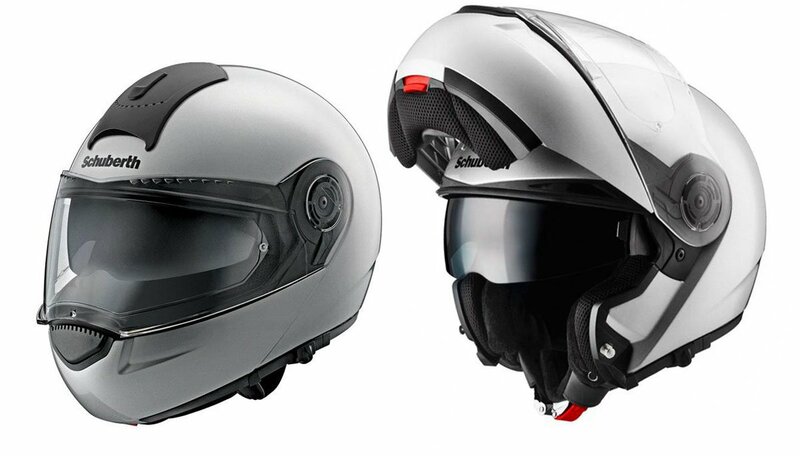 The Schuberth C3 Basic, in silver, costs just £299.99. To be fair, the other helmet we're talking about has a Pinlock visor as standard, whereas the C3 Basic doesn’t, but a visor is only a few quid. With a price differential of just over £50, we really think it’s a no-brainer. The C3 Basic is an impressive bit of kit, with fabulous build quality. It’s still one of the quietest helmets you can buy and, of course, it still takes the company’s outstanding SRC comms. system. If you’re looking for a terrific flip-lid at a great price, the C3 Basic has to be high up on the list. We’re just sorry we haven’t pointed this out before.